Can Stem Cell Therapy Prevent the Need for Back Surgery? Pain Medicine Consultants Blog Can Stem Cell Therapy Prevent the Need for Back Surgery? When you suffer from chronic back pain, finding a treatment that helps you get relief from your discomfort can be trying. In some cases, if conservative treatments fail to reduce your pain or help you regain some of your normal function, surgery may be recommended. But surgery isn’t always the best choice for chronic back pain, due to the long recovery period and the possibility that it may not resolve your pain; or worse, lead to other back problems. Here at Pain Medicine Consultants, we’re always looking for the most innovative treatments to help you get relief from your pain. 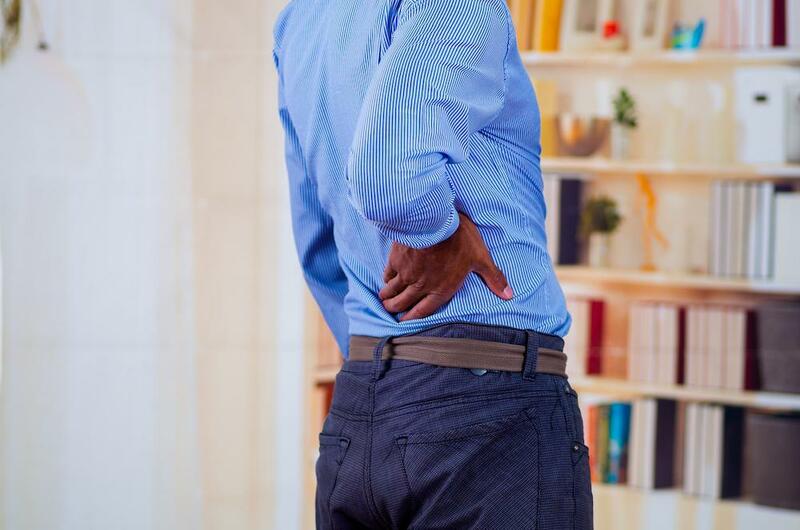 New research indicates that stem cell therapy may be an effective treatment for back pain that may prevent your need for surgery. While there’s been a lot of controversy surrounding the use of stem cells, doctors have been using them as a treatment for leukemia for more than 40 years through a bone marrow transplant. Your stem cells serve as your body’s raw material to help repair what’s broken or damaged, and have the potential to transform themselves into many different types of specialized cells. This includes muscle cells, bone cells, or even blood cells. Here at Pain Medicine Consultants, we offer stem cell therapy as a treatment for various pain conditions, including back pain. We harvest the stem cells from your fat tissue and inject them directly into your diseased or damaged tissue. Stem cells from fat not only have the ability to transform themselves into specialized cells to heal tissue, but also generate new stem cells. After the injection, stem cells then help regenerate new bone, muscle, or tissue to heal the area, reduce your pain, and improve overall function and quality of life. Stem cell therapy is an area of medicine that is currently being studied for many possible uses, including back pain. So far, the research has been promising, especially for those suffering from back pain caused by degenerative disc disease. This chronic condition occurs when the rubbery discs in between your vertebrae begin to wear down as you get older, leading to bone-on-bone contact that causes inflammation and pain. In 2015, researchers at the Mayo Clinic published a systematic review and meta-analysis of the efficacy of stem cell therapy as a treatment for disc degeneration in animals. The researchers found that stem cell treatment showed a statistically significant increase in disc height in between the vertebral bones. The researchers also looked at human studies involving stem cell use for degenerative back pain, and found that it helped decrease pain complaints. Is stem cell therapy the right treatment for me? If your back pain is due to degenerative disc disease that isn’t improving with medication or physical therapy, or your pain gets worse, your next traditional option is a spinal fusion. This invasive surgical treatment fuses your spinal bones together to reduce motion and improve pain. Unfortunately, this may not always provide long-term relief from your back pain. Instead of surgery, we can inject your body’s own stem cells into your spine to stimulate your natural healing powers and possibly regenerate new, healthier disc tissue to reduce your pain. Like most treatments, stem cell therapy isn’t a quick fix; but you may begin to feel an improvement in your back pain within 2 to 6 weeks. Stem cell therapy has the potential to help your body heal itself and may serve as an alternative to back surgery. In addition to healing back pain, stem cell therapy may also be a useful tool in healing joint injuries, arthritis, general pain, and more in multiple areas of the body including: the hips, knee, ankle, shoulder, elbow, wrist, and neck. To learn more about stem cell therapy and how it may help you, call Pain Medicine Consultants today to request your consultation, or contact us online for more information. You’ve been through therapy and tried the medications, and you still don’t find relief from your persistent depression. 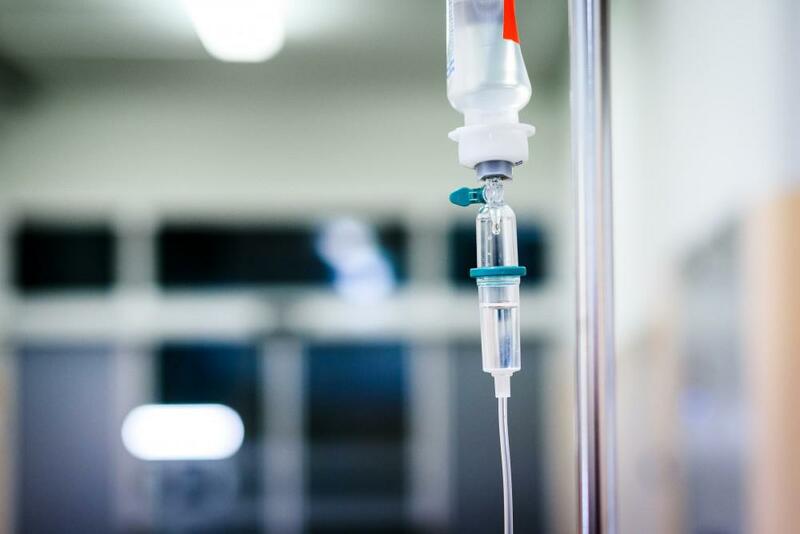 You might feel hopeless about finding a solution, but there may be relief in ketamine iv infusion therapy. Keep reading to learn more. Looking for solutions to your chronic back pain that don’t include drugs or invasive surgery? New and improved spinal cord stimulators offer drug-free relief from chronic back pain. Learn more from the specialists at Pain Medicine Consultants.